From our Nutritional Expert – Suzie Sawyer Want to avoid the usual round of colds and flu this winter? Then get those trainers on and go for a gentle jog! You may be surprised to learn that moderate exercise helps to support the immune system so that you’re less susceptible to infections. Moderate exercise of around 30-60 minutes, several times a week, increases the amount of killer cells that are naturally present in the immune system, helping to fight off potential invaders. Conversely, more intense exercise perhaps undertaken whilst training for a marathon, can potentially suppress the immune system for 24-36 hours after the event, but the right foods and lifestyle changes can help to negate any potential downsides. So, as with most things in life – it’s all about balance! Your energy input and output is better controlled, therefore so is your weight. Increased lean muscle means that more calories are burnt at rest, again making weight management easier. Exercise increases endorphins which can lift your mood. Energy levels generally will be improved. You are likely to be less susceptible to infections due to enhanced immune system functioning. Increased blood flow and oxygen around the body will help you to look healthier and possibly younger as your skin will glow. You’ll feel so much better generally – and that’s a promise! So, you’ve bought the gear and your trainers are ready and waiting by the front door. Fantastic start but what else do you need to know? It goes without saying that you should ensure you’re supporting your body nutritionally. 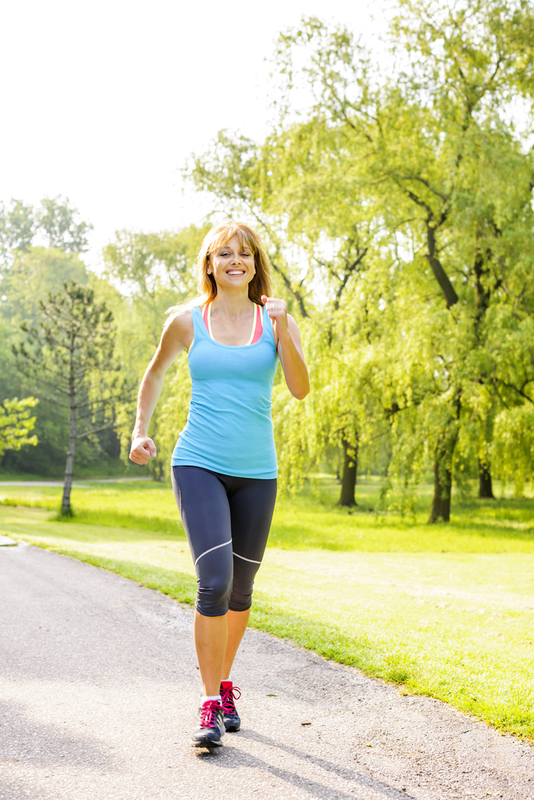 Ask yourself: what are the main reasons you have decided to adopt a more active lifestyle? Often, the motivation stems from a desire to lose weight so it is really important to remember that just because you have started to exercise, doesn’t mean you can eat lots more calories! 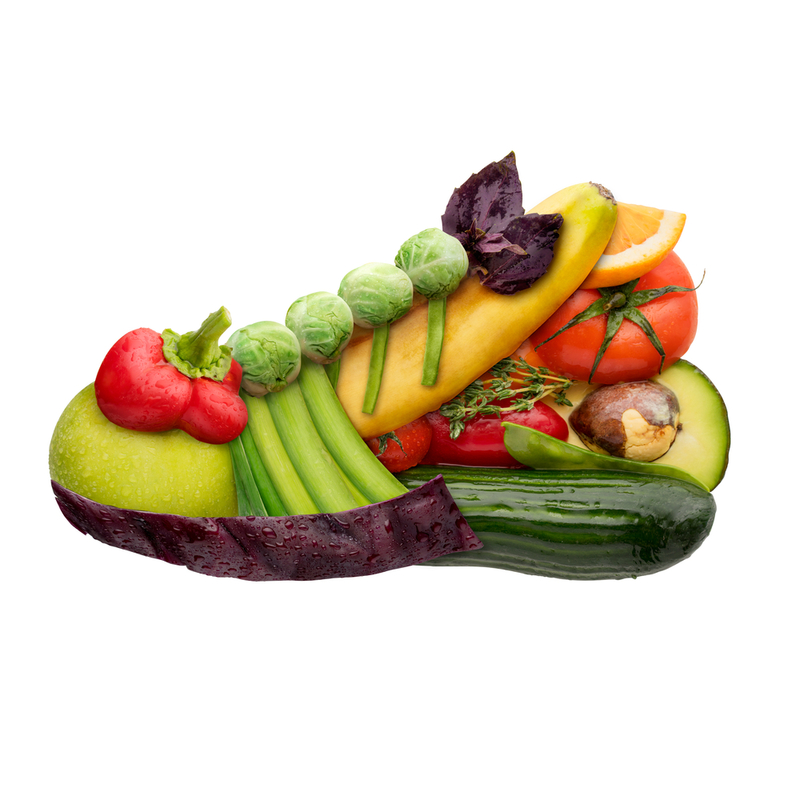 A 30-minute gentle jog will burn around 300 calories – that’s generally less than you would eat in a lunchtime sandwich. It’s great to be enthusiastic about a new exercise programme but build up slowly to avoid the risk of injury. For example, if you’ve taken up running recently, simply try and go that little bit further every couple of weeks rather than pushing yourself too hard from the start. This will be much more sustainable in the long term and will also help to keep the immune system well-balanced. And, as we have already mentioned, it’s fantastic if you have decided to commit to any type of endurance event, like a charity run or half marathon, but be mindful of your diet so that your immune system is supported, and your recovery after training is optimal. 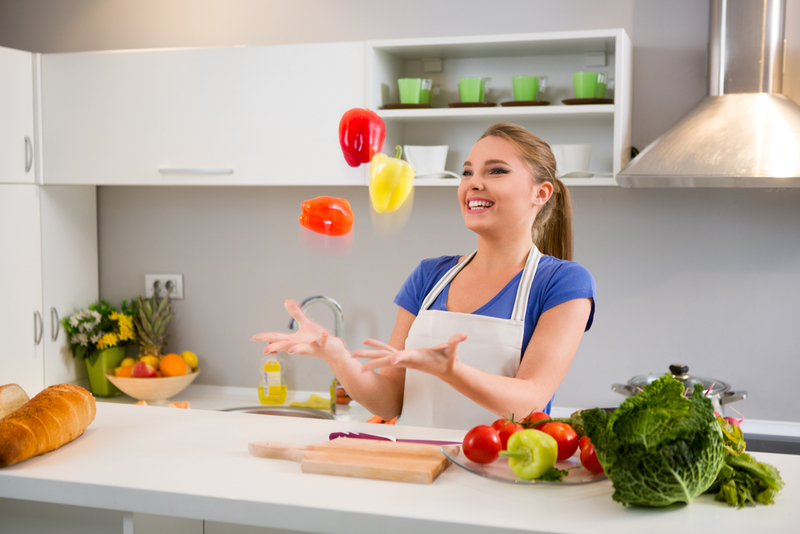 Eat a healthy, balanced diet that is rich in fresh fruits and vegetables with as much colour variety as possible. Challenge yourself to eat all the colours of the rainbow! Avoid sugar, alcohol and fried foods which can all suppress the immune system. Try to eat a generally low glycemic diet; this means one that is one low in refined foods (such as white bread, pastries and sugary snacks) but rich in wholegrain foods, such as wholewheat bread and pasta, quinoa, beans and pulses. If you’re regularly training for 90 minutes or longer, you will need to keep topped up with a carbohydrate-rich sports drink during the sessions. This helps to minimise any negative effects on your immune system during prolonged exercise regimes and provides sustained energy. Eating sufficient protein is also key, as it is used to make many types of immune cells, including antibodies. Good sources are eggs, chicken, turkey and all kinds of fish. Eating a diet that is rich in fruits and vegetables is important for a number of reasons; these foods naturally contain a wide range of vitamins and minerals including vitamin A, vitamin C, the B vitamins as well as magnesium, iron and zinc – all important for the immune system. 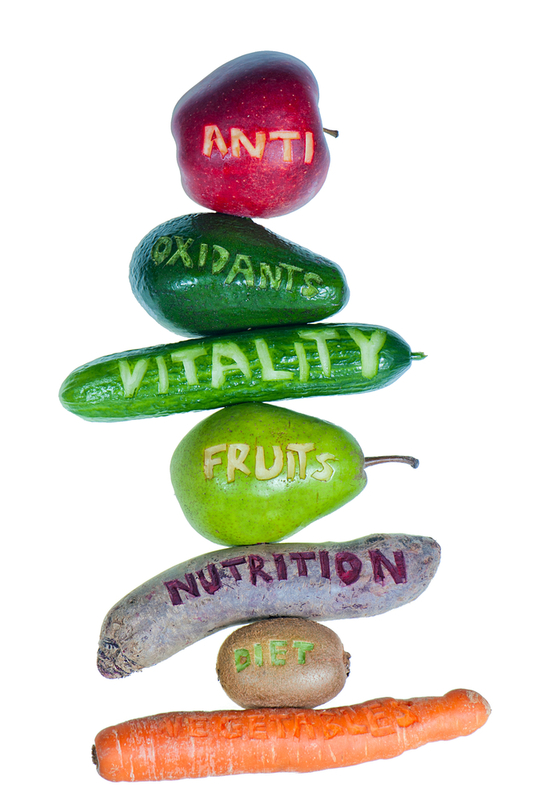 Fruits and vegetables are also packed with antioxidants. Exercise causes the body to produce more free radicals; therefore the body’s requirement for antioxidants is increased. The body is naturally equipped with protective antioxidant enzyme systems, but increasing intake of fruits and vegetables provides the nutrients needed for the body’s systems to function, and also delivers greater antioxidant cover. This can really help to keep the immune system supported. It is not always easy to get everything the body needs from the daily diet, particularly when you’re putting it through its paces. This is where supplementation is key; but which nutrients or herbs are especially important to keep your immunity levels up? Vitamin C: a well-known and well-researched nutrient when it comes to providing immune protection. It supports several types of immune cells within the body and also helps speed up the time taken to recover from infection. Zinc: an important mineral, essential for maintaining many functions of the immune system, and a constant supply is required to keep producing all types of immune cells. Selenium: Frequently depleted in the diet due to modern farming methods, this is an essential mineral for enhanced immune cell response. It is also needed for the production of one of the body’s most powerful antioxidant enzymes, known as glutathione peroxidase which, amongst many other functions, helps protect the body from premature ageing. Rhodiola: a powerful ‘adaptogenic’ herb, meaning it adapts to the body’s specific needs. It has been found to increase overall performance in terms of exercise, as well as supporting the immune system. It is also a great mental enhancer, particularly protective during life’s stressful times. Echinacea: traditionally used for many centuries, this is now one of the most well-known immune-supporting plants. Get the perfect balance of work, rest and play – and stay positive! When it comes to immunity, down time is just as important as getting the blood pumping. Lack of sleep or poor quality sleep can take its toll on the immune system. Many people find that when they reduce their intake of caffeine and alcohol, their sleep patterns improve enormously. And lastly – always try to think positively no matter how hard the day may be! Laughing out loud has extremely positive effects on your mood and the happiest people tend to live the longest. Negative thinking can have a detrimental effect on the immune system so finding positivity wherever you can in your world will be hugely beneficial to your overall health and wellbeing.